A classic motorcycle is a great hobby. It can bring you loads of pleasure. Through simple technique it is mostly not too complicated to maintain and repair your own bike. This can give you much satisfaction. Some people spend hours and hours restoring and coddling their oldtimer. It gives you a great feeling to own and ride the sturdy motorcycle from your – or your granddad’s - youth. You must be prepared to receive interested and jealous looks of bystanders. Also you might need to take some time for a chat every now and then. “I used to have one of these too…”. Pure nostalgia. Usually an oldtimer has a stable value. It is therefore a nice investment. The return might be a little lower than shares, but a lot safer…! And much more fun. You have got something beautiful for your money! 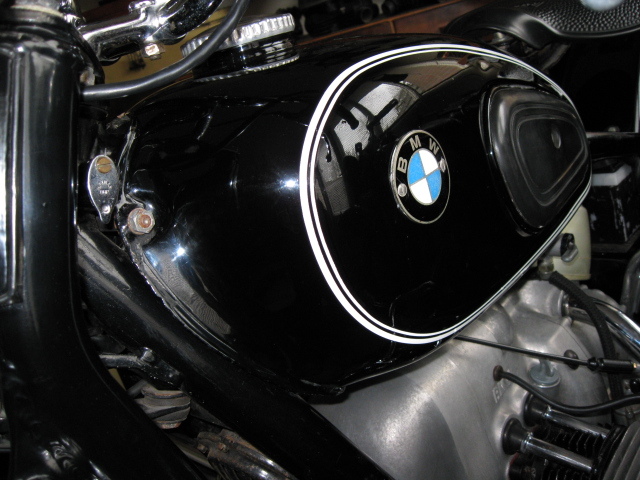 Before buying a classic motorcycle it is wise to think about: Do I buy a motorcycle that fits me, considering my expectations and technical skills. You might go and have a look at an oldtimerclub and talk to others before buying. The oldtimers sold by D-Classics are mostly more than 40 years old. These motorcycles have the standards of technique, reliability and safety of that era. Also the materials and parts used are old and have often been used intensive . You should realise this before you buy and when you ride oldtimers! Therefore D-Classics usually can’t give any garantee on oldtimers. Of course we try to inform you as honest as possible on your purchase. This is what D-Classics stands for! 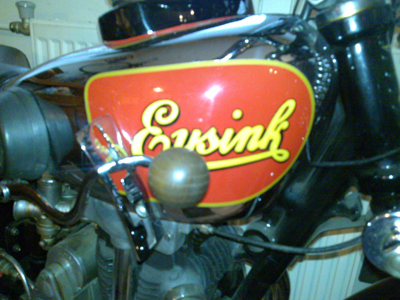 A lot of motorcycles sold by D-Classics are sold abrought. That's why we specialised in export. We can arrange transport for you, also all motorcycles are delivered including the necessary documents.